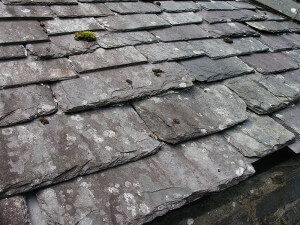 Commercial Roofers in Knoxville, Tennessee You Can Trust! Without even knowing it, the roof of your business plays a vital role in the success of your business. It provides protection for the materials and workers inside and keeps the energy costs down to help your bottom line. Most business owners take it for granted, but a roof can either help or hurt your business, so it is important to let Knoxville Roofing help you maintain your existing roof or help you install a new energy-efficient roof. 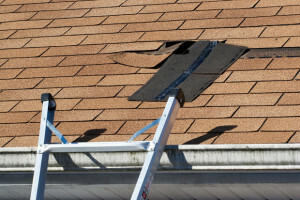 With all that your roof must endure to protect the vital equipment, inventory, and documents, not to mention personnel, it is important to know how the weather can impact and damage it. The weather in our area is fickle. We have howling winds, fierce rains, damaging hail, and scorching heat at different times of the years. Here at Knoxville Roofing’s commercial roofing center, we specialize in evaluating, repairing, and installing commercial roofs. Most commercial roofs are extremely specialized for the property and should not be entrusted to a substandard roofer without experience in commercial roofing. 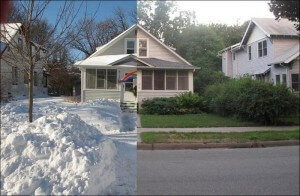 Only an expert in the field can understand the impact and spot damage caused by local weather patterns. With all the crazy weather, it is extremely important to have a knowledgeable roofer who understands how the various factors can impact the quality of your roof. 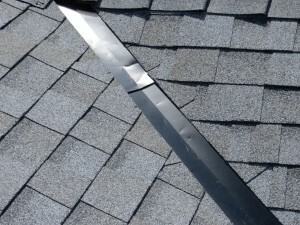 Before contemplating roof repair, maintenance, or replacement, let the experts at Knoxville Roofing do the job for you. Some of the things we inspect are: the overall condition of the current roof, points of ice and water accumulation, current slope or lack thereof, and the weight and placement of rooftop equipment, such as vents and air conditioning units. Regardless of the outcome of our inspection, we will give you an upfront and detailed analysis of your roofs current condition. We will make objective suggestions on how best to improve your roof’s longevity, and discuss with you the most economical options. At Knoxville Roofing, we have the experience and the expertise to offer you the best possible commercial roofing work in the area. We take the time to go over every detail and we do not suggest work be done unless we feel it will improve the safety of tour commercial property and/or the energy efficiency of the building itself. Whether you feel you might need maintenance, repair, or a full replacement, give us a call to explore the various options available to you and let us help you rest easier knowing that your roofing needs are taken care.